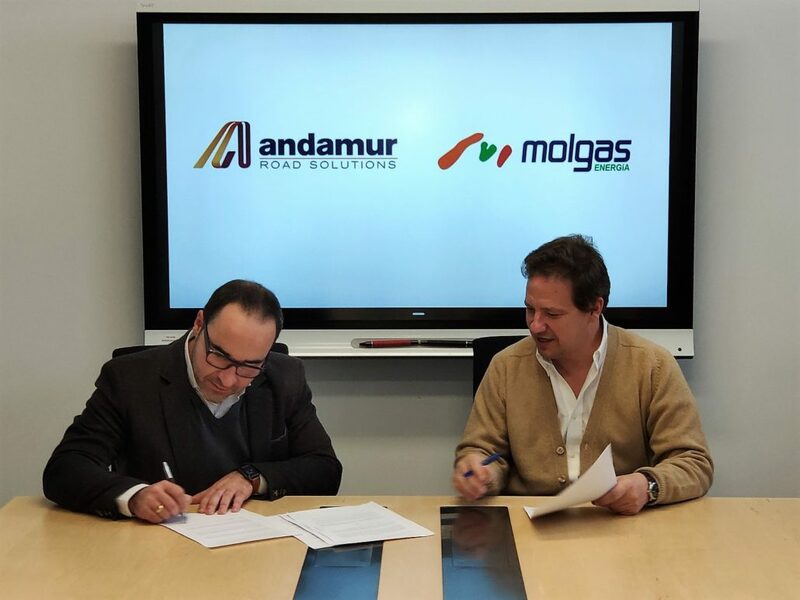 Andamur has signed an agreement with the company Molgas to set up a new company with the aim to build and operate this network of refuelling stations of liquefied natural gas (LNG) and compressed natural gas (CNG), in addition to fuel. The new company is going to have a pioneering role responding to the demands of fleets of trucks and light vehicles that may refuel any kind of fuel at the so-called Multi-Energy Service Stations. This new service will be provided as of the beginning of 2019 in the Service Areas located in La Junquera (Gerona), Guarromán (Jaén), Pamplona (Navarra) and San Román (Vitoria). More than 500,000 trucks are refuelled at our stations every day, and those companies may now include natural gas in their fleets, thus anticipating market trends and being able to obtain an increased competitive advantage. 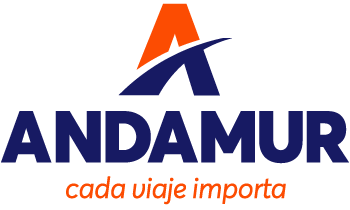 Miguel Ángel López, Andamur CEO, has expressed his satisfaction with this agreement: “At Andamur, We look after what really matters, and with this initiative not only do we help clients to anticipate market trends, we also provide sustainable alternatives for light and heavy vehicles, promoting the reduction of CO2 emissions”. In addition, he wanted to highlight the importance of collaborating with the company Molgas, “to achieve this, we have set up a partnership with Molgas, leading company in the natural gas market. Their deep knowledge in this field together with our experience in managing Service Areas and Services to Drivers are a perfect combination to be successful”. These new refuelling plants will be built at the beginning of 2019.